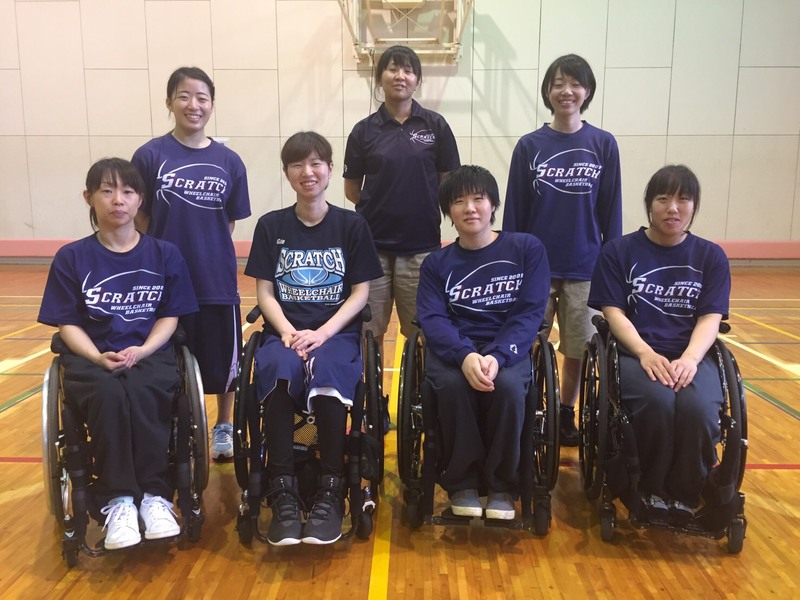 The girl's wheelchair basketball team in TOHOKU!! 「画像ウィンドウ」テーマ. テーマ画像の作成者: LUGO さん. Powered by Blogger.